Rent a car in Djerba with Camelcar at the best price. You can fill out the form on the left for our best online rates. Car rental during your stay in Djerba is essential to take full advantage of the wealth of this island . Car rental in Djerba during your stay in Djerba is essential to take full advantage of the wealth of this island. An ordinary rental car allows visiting the various tourist attractions of the island and the ksours and the oases. Given the increasing number of tarred roads, the 4x4 is not necessary; you can rent it the same day from travel agencies, with a driver to guide. Dedicate one day for a tour of the island of Djerba with 116 km of roads and good trails. 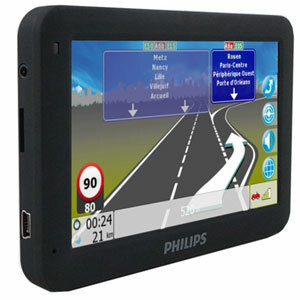 You go in small steps of 10 km without the risk of getting lost; you will be sometimes obliged to use gravel roads. Only a rental car in Djerba can allow you to visit its treasures. Car rental in Tunis can be picked up directly at your hotel or at the Djerba airport. Book your car at Camelcar, the car rental in Tunisia par excellence and the first Tunisian car rental and touring car site. 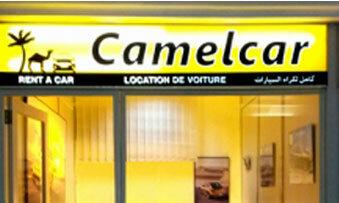 Camelcar is also present in the cities of Tunis, Hammamet, Sousse, Monastir and Djerba. Check the prices in the above form and book online your car in Sousse. Emplacement: Dans la rangée à droite de votre arrivée : 4ème comptoir.